I write to congratulate the Buddhist Federation of Australia for recognizing and holding religious observance on the 15th May 2016. It is noteworthy that the United Nations recognized the Full Moon Day(Poya) in May as an International Day to commemorate the birth, enlightenment and passing (Nirvana) of Sakyamuni Buddha. The Buddhist Federation of Australia has already held religious observances to commemorate this Day in New South Wales for nine years. 2016 would be the tenth year. 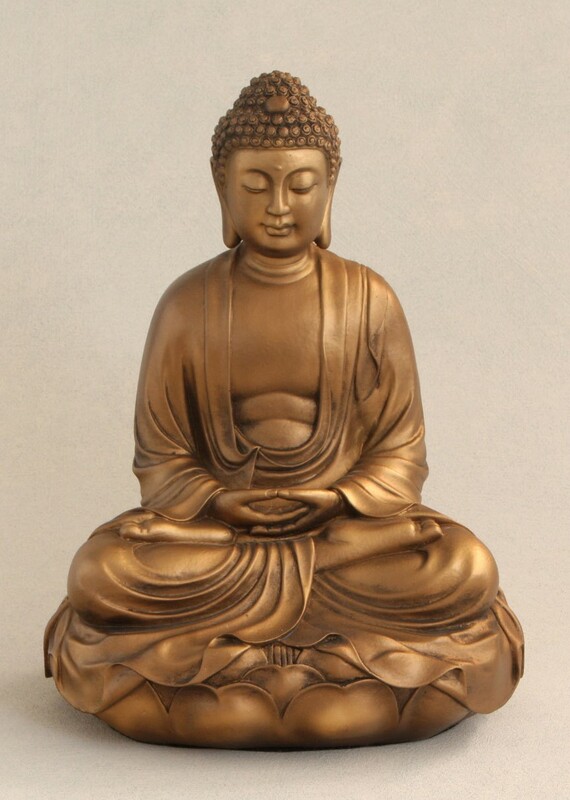 The diverse communities following Buddha’s teaching come from many cultural backgrounds. This year would give an opportunity to those in Sydney to participate at the United Nations Day of Vesak celebrations and collect their thoughts in meditation, for peace and wellbeing of all human kind. Vesak Puja or Vesak Day is one of the most meaningful days for all Buddhists. It marks the birth, enlightenment, and the passing into Nirvana of the Lord Buddha.The United Nations recognizes the Day of Vesak, not only because of the presence of Buddhists across the globe but also because of those teachings of the Lord Buddha about peace and compassion that are close to the principles enshrined in the UN Charter. 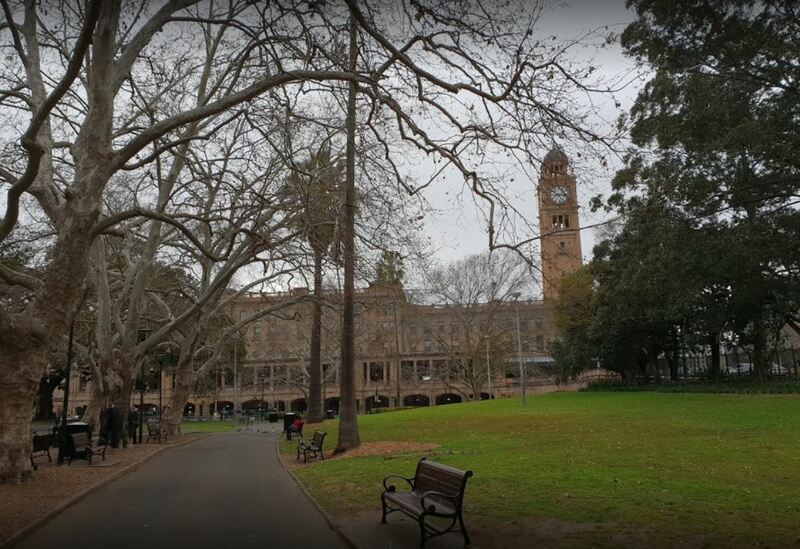 Buddhism has flourished in Australia for over decades. The first Thai Buddhist temple in Australia was founded in the late 70’s and increased in numbers in response to the growing Thai and Asian population in Australia. 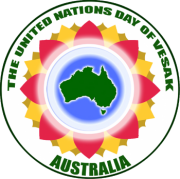 On behalf of the Buddhist Thai communities in Sydney and New South Wales, I would like to express my sincere thanks and appreciation to the Buddhist Federation of Australia for organizing the Australian Observance of the UN Day of Vesak 2016. I also wish every success for the Federation to further promote the Lord Buddha’s Dhamma of peace, compassion and love for all living beings to all mankind.